Jersey continues to attract top class coaches to support our development programme. 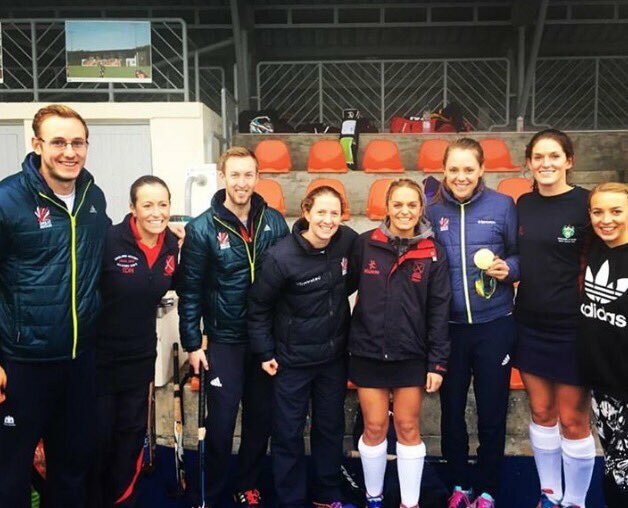 In 2014, Olympic gold medal winning Great Britain goalkeeper Maddie Hinch and GB coach John Hurst provided goalkeeping coaching. This December GB Men's captain Barry Middleton, GB Olympic gold medallist Giselle Ansley, and GB & England internations, David Ames & Beckie Middleton visited the Island and provided masterclass coaching to junior development and adult teams. 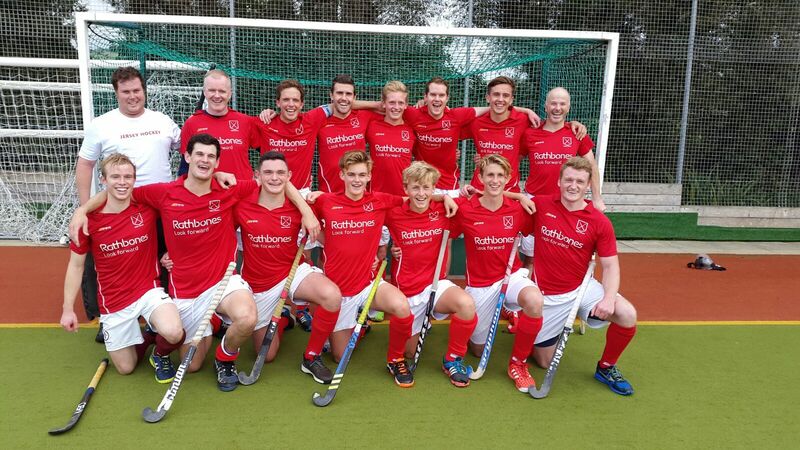 Rathbones Jersey survived a late fightback from Lewes to progress to round two of the England Hockey Trophy after winning on penalty strokes. 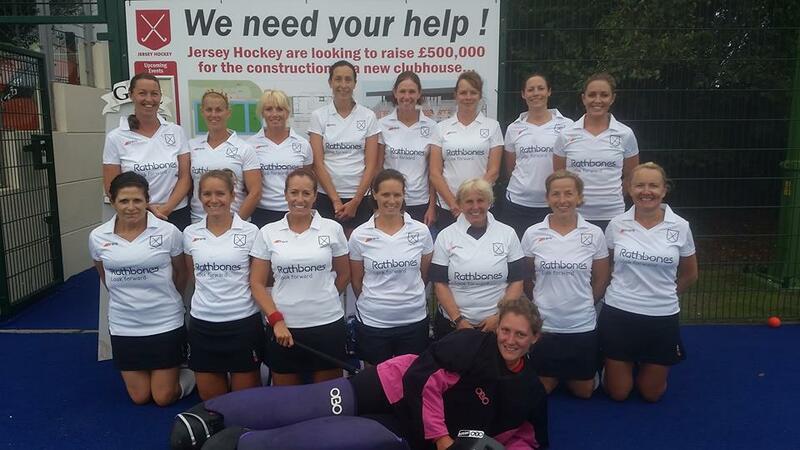 Rathbones Jersey Women's Over 35s cruised into round two of the England Hockey Master's Trophy with a convincing 9-1 victory over Oxford HC.